Pre-order open Eagle Ray. $499.50-$607.50 with full payment. Meteorite option added. 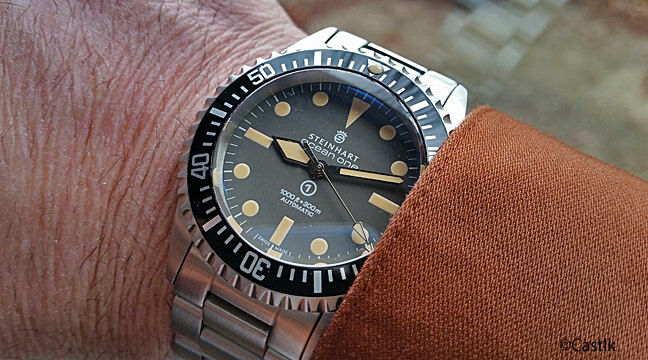 Crepas Plongeur...elegant yet powerful diver! Is Buying Watches Online From Amazon & Gnomon Safe? Are They Legit?